We have some great deals for block bookings. Our driving instructors can provide the exact type of driving course or lesson you need, tailored to suit your individual requirements and at the time of day that fits in with your lifestyle, work or school etc. 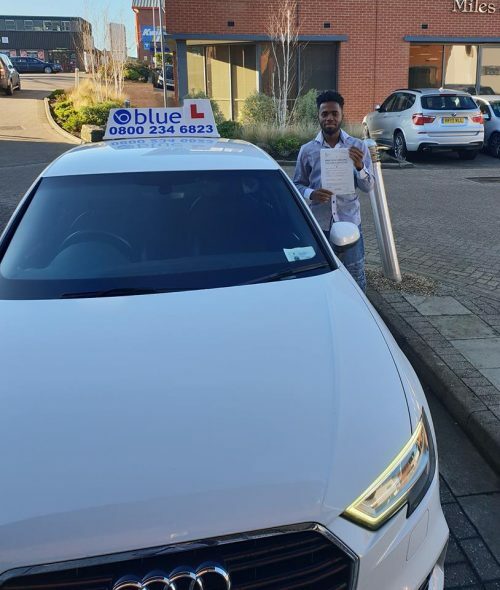 All of our qualified driving instructors are CRB (Criminal Records Bureau) checked, fully trained to deal with all types of learner driver requirements and any disabilities that you may have. Learning to drive can be quite daunting, and you may have many questions on where to start, below are some examples of what learner drivers and their parents have asked us over the years. Usually people have so many questions in their mind about how to start, from where to get the documentation completed or what kind of legal formalities are required. Actually when you start driving as a learner, at that time you must have a learner’s license with you and in order to get this license document you need to apply for it using the official government website at Gov.uk. 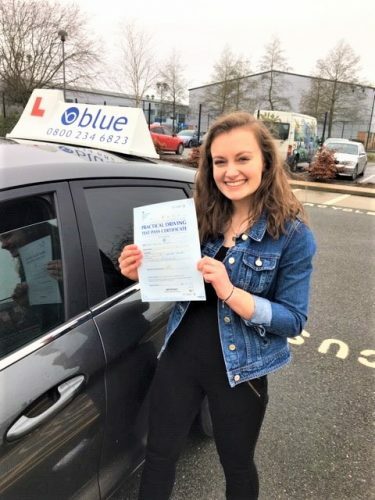 Once you get the legal authorisation, your driving licence from the DVLA to learn driving then it is safe to proceed and book your driving lessons. Your very first driving lesson should be always taken with an expert instructor as he/she can give your proper guidance as well as support. Learners need to understand the functioning of every part of the vehicle properly and try to gain the confidence in order to take the vehicle on the road. 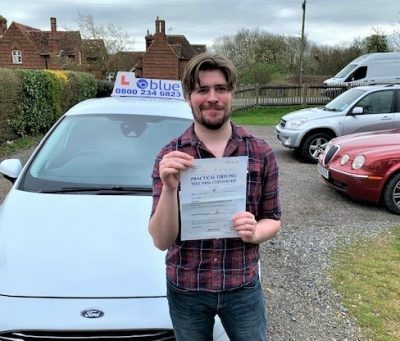 It is recommended by the government that you select a qualified instructor from your local area who can deliver you best driving instructions in an area you are familiar with along with reasonable charges. Finding a good driving instructor is a big achievement for any learner because half of the trouble is solved when you get a good guide. A good instructor can help you to gain the confidence you need quickly and will assist you to perfect your training in every important fact related to driving. 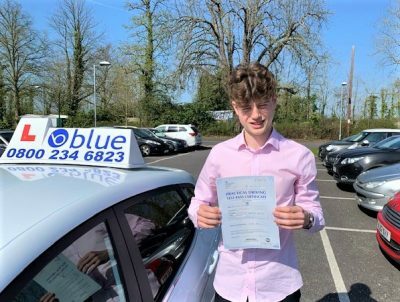 It is good to hire an instructor from a recognised and or recommended driving school so that you are likely to avail a well experienced and qualified guide who knows about all training tools and will stick around for the complete driving course that includes, theory and eventually the driving test.